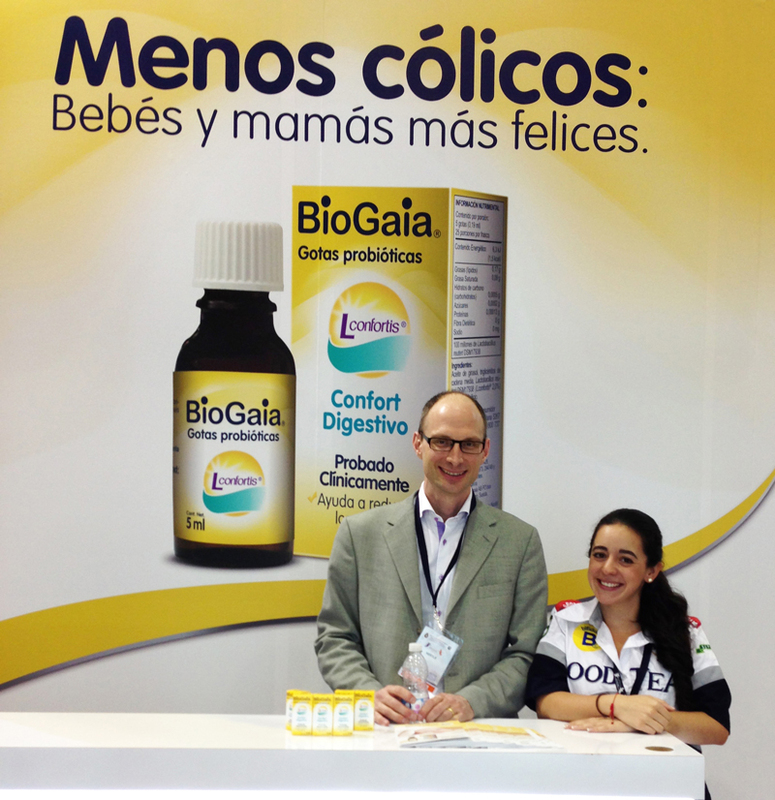 As of November 2012 BioGaia has an agreement with Nestlé Mexico, for the exclusive rights to sell BioGaia’s probiotic drops in Mexico from 2013. We are now proud to announce that the drops will be available in pharmacies very soon. The product will be sold under the BioGaia brand through major pharmacy chains in Mexico. For detailed information on where to find BioGaia drops in Mexico please contact Néstle Mexico.